The National Coalition for Safer Roads wants us to change our vocabulary and get rid of the word accident when discussing motor vehicle collisions. This is an issue we at Lowest Price Traffic School have been writing about for years and we’re strong supporters of the campaign to remove the word from any discussion of motor vehicle crashes. 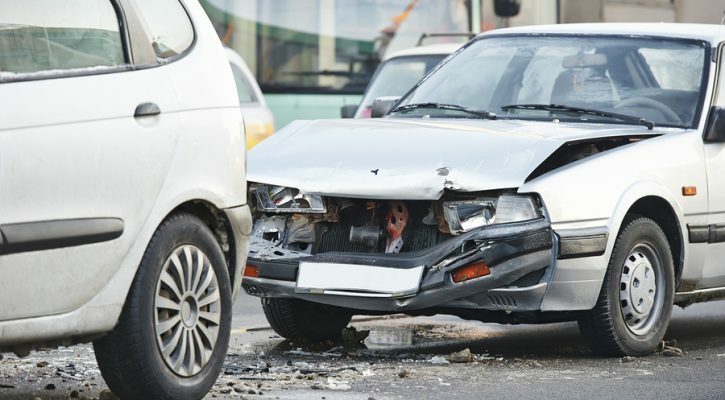 In 2012 we published an article in our sister blog at OnlineTexasDefensiveCourse.com titled There is No Such Thing as a Motor Vehicle Accident. Along with that article, we also ensured that the word wasn’t used in any of our online courses. The term traffic accident is deeply ingrained in the American language and most people use it without giving a thought to its true meaning but let’s look at what is actually meant by that term. An accident is something we have no control over. Lightning strikes, earthquakes, and falling tree limbs are things we can’t control. They’re accidents! The great majority of traffic collisions are caused by someone making a poor choice. The fact that the person didn’t fully consider the consequences and didn’t mean for the crash to happen doesn’t make it accidental. The driver or drivers consciously made the choice that led to the crash! Even driving distracted and not seeing the danger ahead is a choice a driver makes. This doesn’t mean that accidents on the highway can’t happen but they’re extremely rare. As a driving school instructor, I removed the word from my vocabulary almost 20 years ago. I’ve heard all kinds of stories about car crashes and the events that led up to them but I can only recall hearing one story about a crash that I would consider an accident. The student told us that he was driving one day when a great blue heron suddenly crashed into and shattered his windshield. The shock of that sudden bird strike startled him so much that he ran off the road and took out a mail box. That was a situation that the driver had no control over! A driver who chooses to run a red light doesn’t have an accident; he causes a crash! Someone who drinks and then makes the choice to drive doesn’t have an accident; he or she causes a crash! Using the word seems to take the responsibility away from the people who made the bad choices and allows those drivers who made the poor choice to pin the blame on fate. It’s not until we can change the terms that are used that we can get people to understand their responsibility when it comes to preventing motor vehicle crashes. Eclipse 2017 – Avoid the Roads! Pay Attention To RR Crossing Warning Signs!